I always find it hard to reduce few inches of fat around my tummy especially love handles. Love handles are one of the hardest part of body which the fats are hard to be shed off. 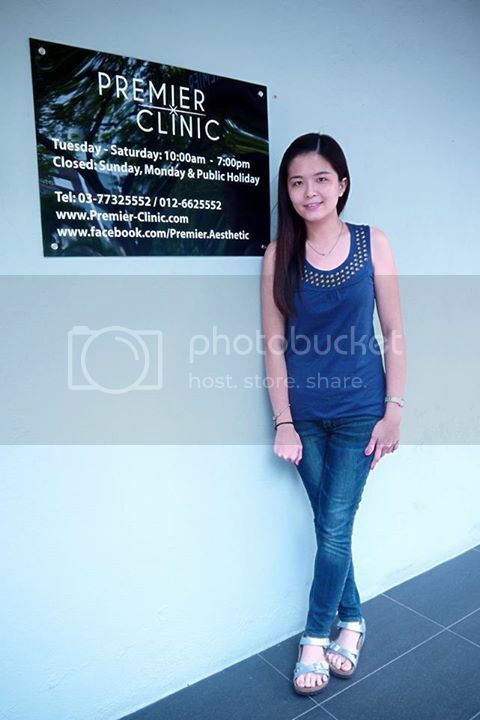 Therefore, I went to Premier Clinic, TTDI to consult Dr Kee Yong Seng, the resident aesthetic doctor on which treatment would be suitable for me. 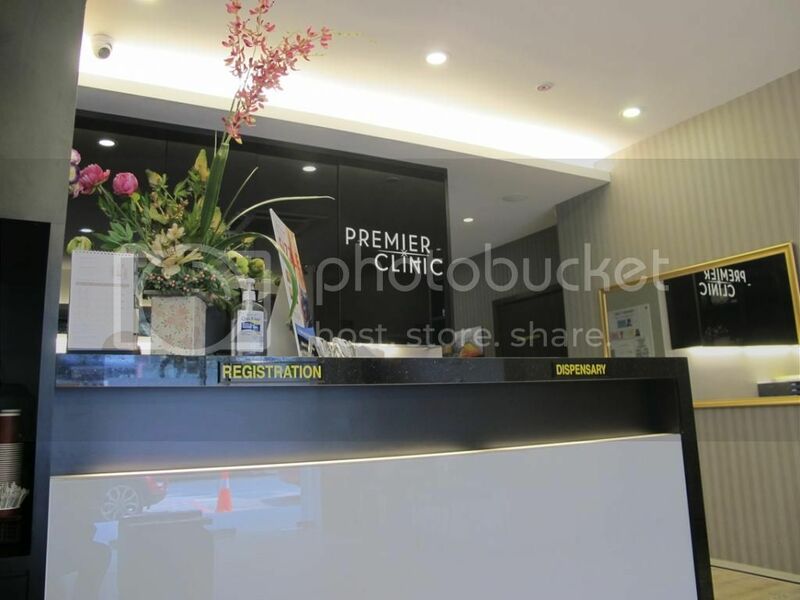 Premier Clinic is located at 31, Jalan Wan Kadir 2,Taman Tun Dr Ismail which is on the same row as Maxis and Pizza Hut. There is a free parking available at the doorstep (first come first serve basis). For additional car parks, you can also opt to park at the TTDI market which is just behind their clinic at affordable price and is only 1 minute walk to the clinic. The clinic may look small from the outside. 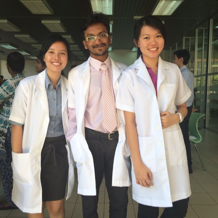 But the clinic was well equipped with facilities for the patients. There are a few couches for the patients to wait for their turn before their consultation. 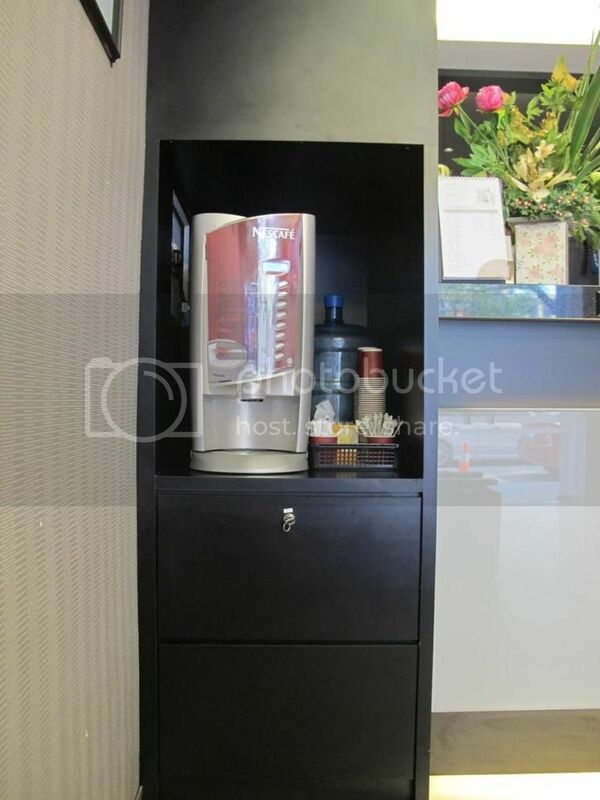 There are also television for the patients and coffee maker for the patients in case they want to drink coffee while waiting. Anyway, Dr Kee listed down a few treatments such as CoolSculpting, Meso Lipo Injections and Vanguish Fat Removal for me. Since I do not like injections, I chose to go for Vanguish Fat Removal treatment instead. Dr Kee explained the treatment to me carefully. Vanguish Fat Removal treatment is a new state of the art, non-invasive Fat Removal and Fat Reduction procedure that eliminates unwanted “belly” fat using Safe Radio Frequency (RF) technology to destroy the fat cells. Vanguish Fat Removal treatment targets the stomach, love handles and problem areas that diet and exercise don't fix. Vanquish Fat Removal treatment heats the fat cells in the abdomen without harming the skin or surrounding muscle. Vanquish Fat Removal treatment is for women and men who are having trouble losing those last few inches of fat around their stomach. Vanquish Fat Removal is also a wise choice for those who want to lose inches without the complications of plastic surgery procedures such as liposuction. Before we started off with the treatment, I had to weigh my body and check on the percentage of my body fat. Vanguish Fat Removal treatments are less expensive than other non-invasive procedures. Vanguish Fat Removal treatment is no-touch and non-invasive unlike other fat reduction procedures. 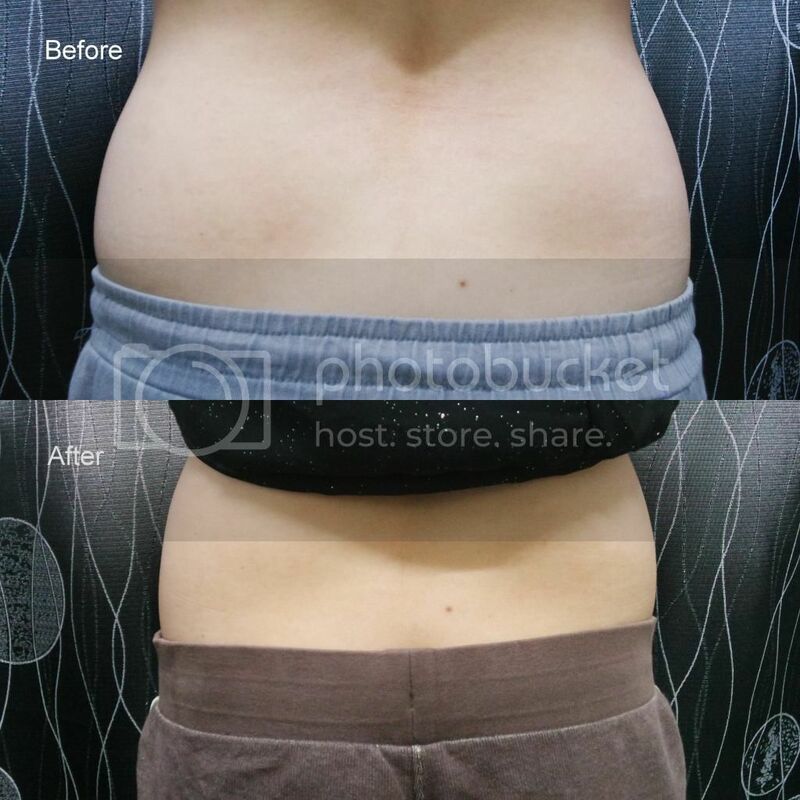 Vanguish Fat Removal treatment only takes 30 minutes and has no restrictions or limitations after the procedure. Measurement of the body was taken as well. Sensors built into the device “read” the patient’s body fat and calculate the amount of energy the machine will deliver during each 30-minute treatment. Vanquish Fat Removal heats the skin to 101 degrees and the underlying fat to 120 degrees in order to destroy fat cells. Because the device destroys the fat cells themselves and not just the fat found inside the cells, results are long lasting. 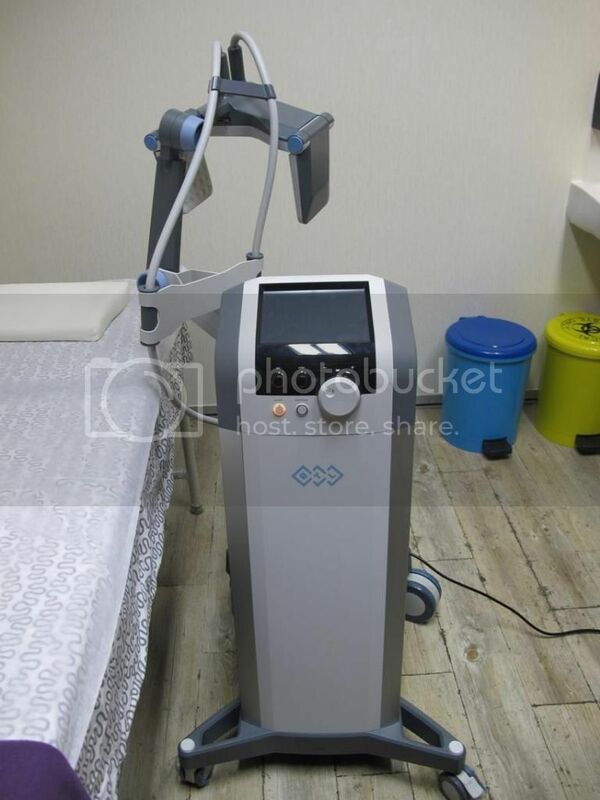 Patients typically do not feel any pain compared to other body contouring treatments. Vanquish Fat Removal treatment can eliminate fats without the “side effects” associated with Liposuction or Gastric Bypass. This new procedure does not require anesthesia or the risk, since Vanquish Fat Removal treatment is a non-invasive there is no risk of infection or downtime. The Vanquish Fat Removal procedure takes 30 minutes, you can return to work immediately without interrupting your personal or professional lifestyle. Vanquish Fat Removal treatment has minimal side effects, these may include redness of the skin and a slight warm sensation at the treatment site. I noticed a visible difference after the first treatment on the love handles. I can finally put on body hugging dress after so long. I do not have to worry about love handles anymore. Yay! You may carry out your normal activities even on the day of treatment. Mild exercise helps to eliminate the fat faster in order to get better results. Vanguish Fat Removal treatment is a fat loss and not a weight loss procedure. 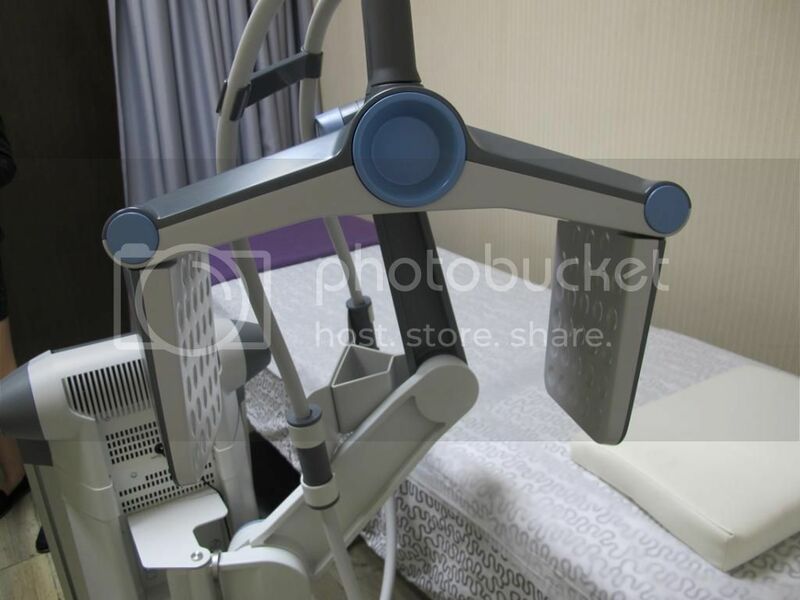 Your weight will not reduce from this procedure. If you gain weight due to lack of exercise or not controlling your food intake, the fats may come back at the treated area.